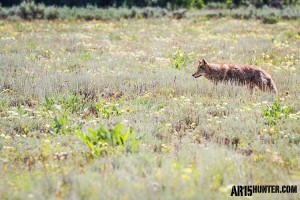 I realize that many people hunt coyotes, and other predators year-round. Here in California, every predator, except for coyote, has a set season. Those seasons start in mid-October (bobcat), and late November (badger, raccoon and gray fox). 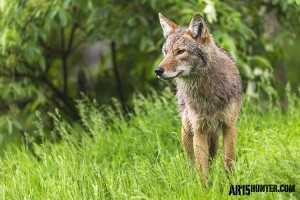 For simplicity sake, I will be concentrating this article on prepping for predator hunting, with a focus on the most popular target for hunters, the coyote. I’m going to touch on some basic things you need to know if you want to start predator hunting. I won’t be discussing the more detailed information on calls, camo, calibers and other gear used while predator hunting. That may come at a future date. There are two extremes to predator hunting, with plenty of space in-between for everyone else. These extremes are what I will call the “Pro” and the “Hobbyist”. Don’t let the names I give these extremes fool you, just because they are called Pro, does not make them so, and vice-versa. These are the folks who go all out and purchase the latest, and “greatest” in predator calling equipment. They buy the latest, expensive electronics caller, but sometimes use custom hand calls. They wear high-end camouflage and have a gaggle of predator rifles, in various calibers, with many of them being custom made in a wildcat caliber. Typically, you will find the Pros out hunting late fall, with a small minority hunting through-out the winter months when the fur is prime. The hobbyists are the folks who may have an e-caller, but it is rarely used. Their hand calls come from the rack at the local big box sporting goods store, in a package that takes an act of Congress to open, and their camo consists of a flannel shirt and some blue jeans. They will shoot a coyote with any rifle/caliber combo they have, because they don’t plan on saving the fur. Remember when the Outlaw Josie Wales famously said, “Buzzards gotta eat, same as worms…”, well, hobbyists believe the same way and typically hunt year-round, leaving their kills out in the field. By now, you are probably wondering why you fall into both the Pro description, as well as the Hobbyist description. That’s simple, because it is very rare where predator hunters fall into just one category. In fact, the same folks that get camo’d up, and spend an entire day out with their expensive e-caller; could also be the same hunters that like to grab a hand call, and make a quick stand after work. You see, we are all wanna-be Pros, and we are all still Hobbyists. With that in mind, I’m going to spell out the basics for the Hobbyist in all of us, and who knows, maybe even some of the Pros will get something out of it! Coyotes and other predators, can hear exceptionally well. When you reach the area you are going to call, make sure to keep quiet. Don’t slam the doors of your vehicle, don’t talk out loud while heading to your stand, load your AR15 quietly (while making sure the BCG is completely in battery), and try to use hand-signals, or other quiet forms of communication while calling. While scent is very important, you can remove it as a possible problem by paying attention to the wind. Do your best to call into the wind. Predators depend on their sense of smell to avoid danger, so they will work their way to the downwind side of the caller. You can cut them off by setting your electronic caller away from you, with the speaker pointing into the wind. You can also station a second shooter to watch the downwind side, which will increase your chances of getting a shot. When you are sitting at your stand, stay as still as possible. 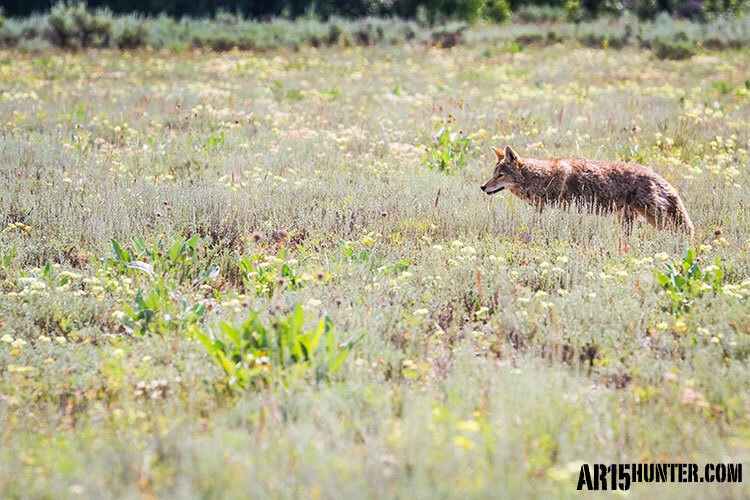 Coyotes are actively looking for the source of the sound that is attracting them to your location. If you are shifting around in your spot, or moving your uncovered hands, or bobbing your head back-and-forth, chances are, you will be seen. Find yourself a small, foldable stool, or lean up against a bush if you are sitting on the ground. Another option is to purchase a decoy, and set it near your electronic caller, or away from your location, if you are using a hand call. That way they focus on the decoy, and not you. 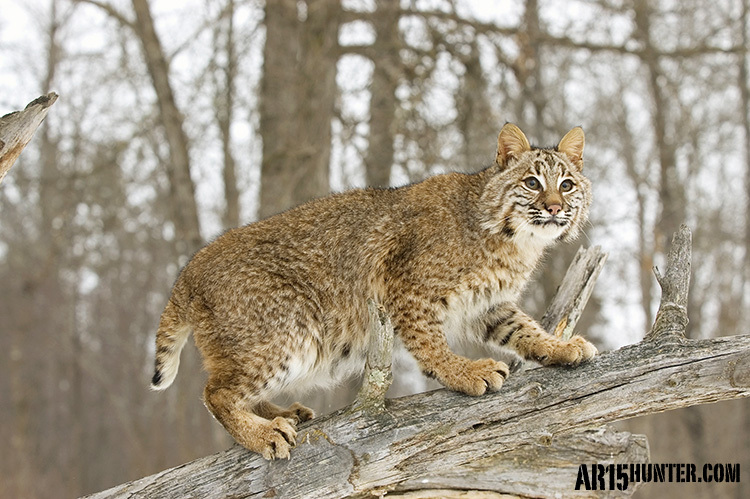 There are lots of sound options available to predator hunters that will elicit a response from the animal you are targeting. 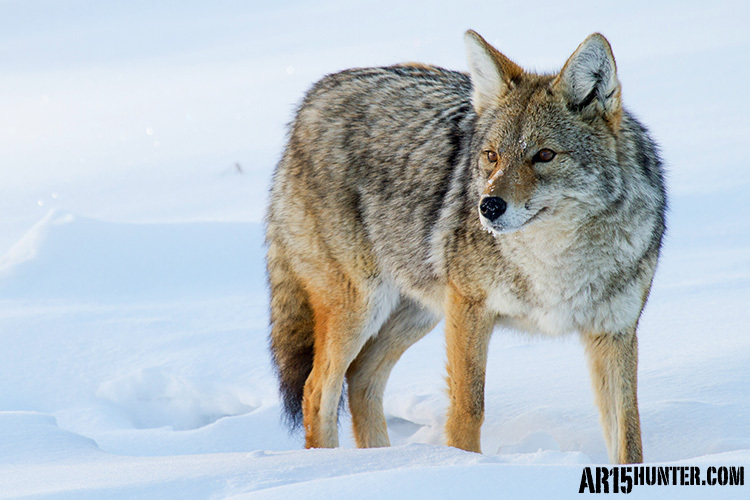 There are prey sounds, distress sounds, mating sounds, aggressive sounds, and numerous others that have been used over the years by predator callers. Predator hunters need to know what sound makes sense for the area, and time of year, they are hunting. If you are targeting coyotes in the desert, then it makes sense to use a prey distress sound, like a jack rabbit. However, if you are targeting coyotes late in the season, you may want to switch your sound up to a howl, or canine puppies. The point is, you need to know what works in the areas you are hunting. Now, after all this information, here’s the curve-ball. If you are having poor results with certain sounds, or if the animals you are targeting seem more wary than normal, you may want to change things up completely and go with a sound that is completely foreign to the area. However, start with what works, and move on from there. 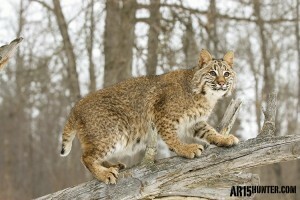 Obviously, there is a lot more to hunting predators, and these five areas I touched on are only the basics. But, predator hunting isn’t rocket-science. There are simple things you can do in order to increase your odds of calling in an animal, and making the shot to culminate the hunt. Follow the advice above, and you can do just that. More importantly, be patient and remember that the shows you watch on television, and on YouTube, are edited to remove the numerous stands where no animals are called. The days where it seems like the predator hunting switch was turned on, and you have animals coming into the call at every stand, will make you forget the long days where you called in nothing, so stick with it! Coyote Hunting in the Grass.